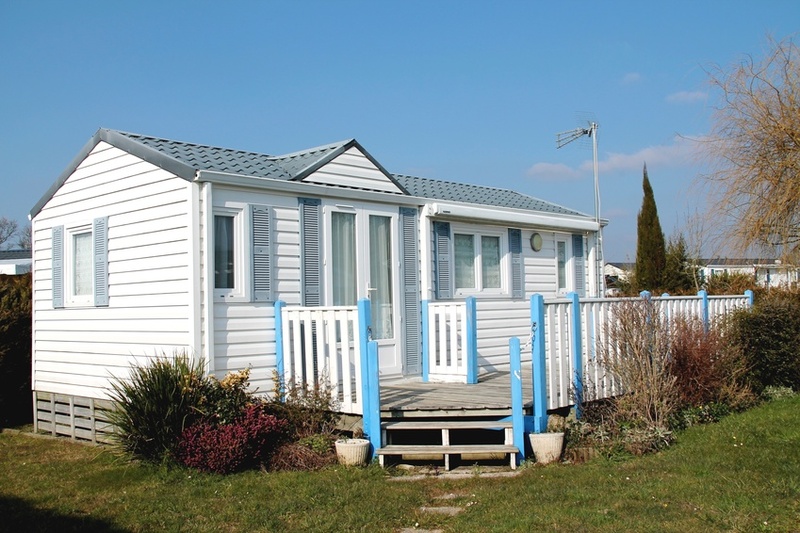 Welcome to our guide on Buying or Selling a Mobile Home in France. Mobile homes in France are increasingly popular as a holiday retreat. They are very competitively priced, and offer a huge variety of choices as far as location. There are campsites near the water, in the mountains, and in the countryside. There are a few decisions to make when you are buying a mobile home. Do you buy it second-hand or new? Do you buy it on-site or do you find a site and install your own? Choosing a campsite according to your lifestyle is an important factor. Is it family friendly? Do they accept pets? What is there to see and do in the area? 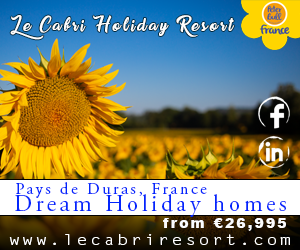 In these pages we aim to provide you with a handy guide to choose your mobile home and to find the perfect location to enjoy endless holidays in France. We can help you choose the right area of France and set up regular payments to France for utilities and services. Also read our article on home exchange: the extra perks of owning a holiday home in France to discover the options available to you if you own a mobile home in France. 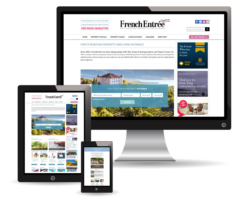 We have a wide selection of articles below on mobile homes in France to help you with your move. 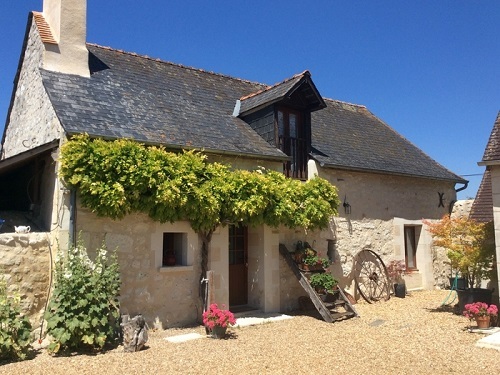 For many years they rented gîtes in different Departments of France, but then they were ready for a home of their own they decided on a holiday home in Brittany. Guests frequently approach us with questions such as; “How long is the Park open for?” “What are the annual Site Fees?” “Are there any vacant plots available today?” So, to give you as much information as possible we have compiled this set of useful questions and answers.